Welcome to Richard Stubbs Fencing (RSFencing) . 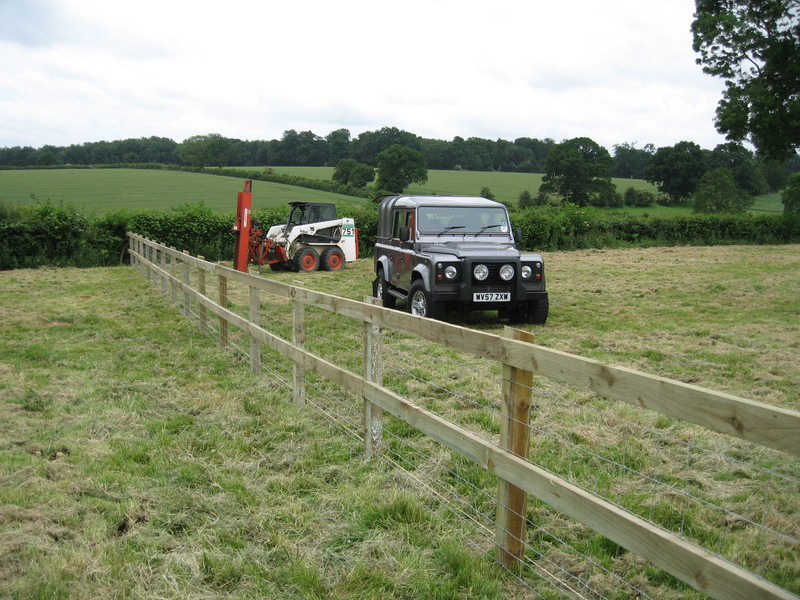 With over 25 years experience of fencing in Hampshire, West Sussex, Wiltshire and bordering counties we are able to meet your fencing needs whatever they may be. 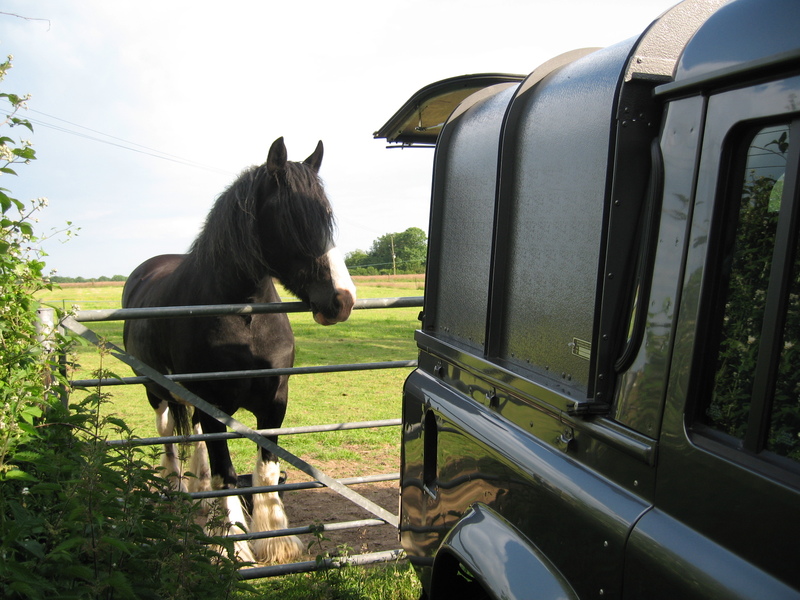 RS Fencing offer help and advice in matching the fence to your requirements or desires whether you need to keep stock in (anything from llamas to newts though more commonly horses, cattle and sheep) ,children in (or out) or just a decorative screen for your garden. Once chosen we have the skills and equipment to complete your fence efficiently and cost effectively with minimal impact on the environment. 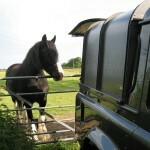 RSFencing offer standard type fences at competitive rates or individual bespoke designs to meet your requirements. As the customer, your needs are our priority. 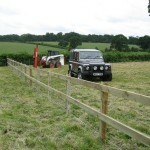 In addition to fencing and gates we are also able to provide associated groundworks, clearance and tree surgery.RS Fencing is based between Alresford , Alton and Petersfield serving many of the local villages and estates including Medstead, Four Marks ,Bentworth and Wield but we also travel much further afield and welcome enquiries from any southern counties.